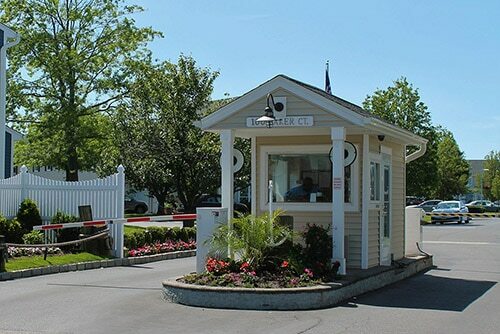 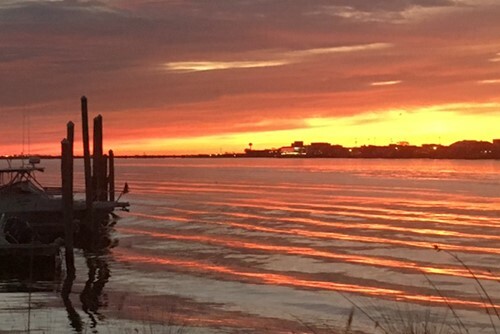 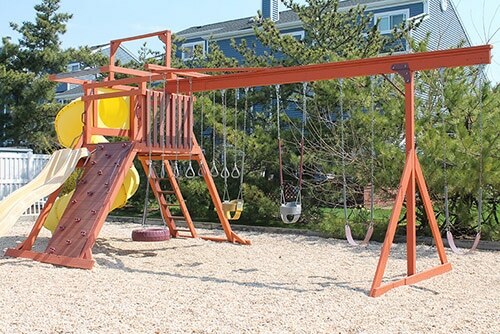 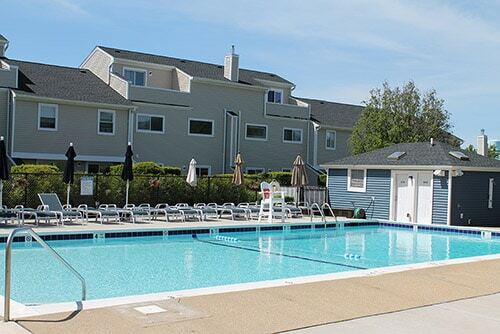 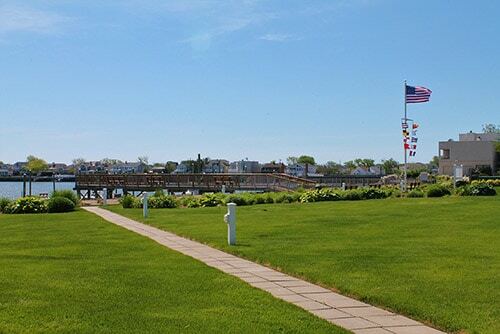 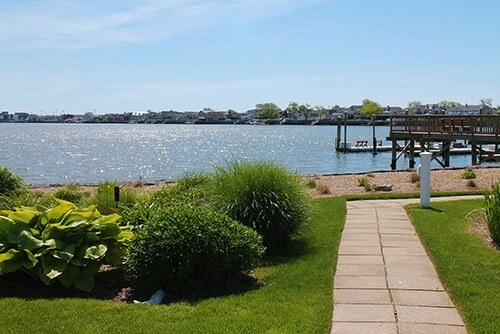 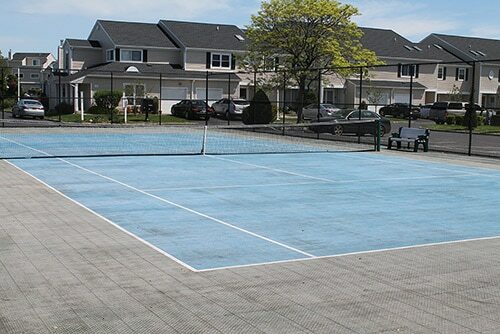 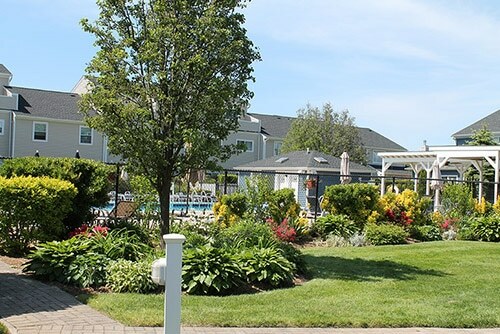 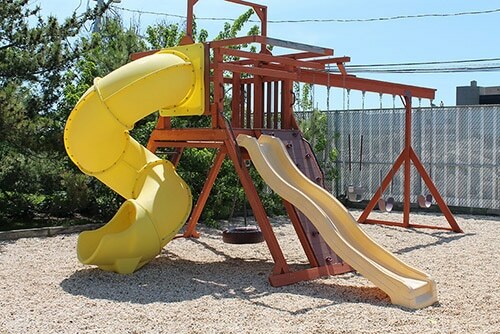 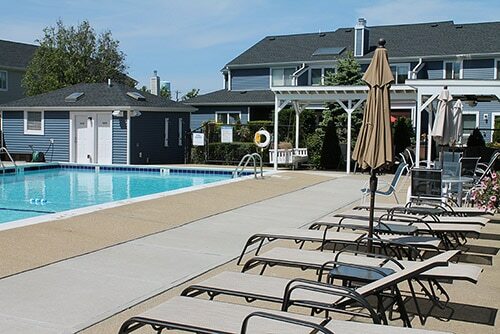 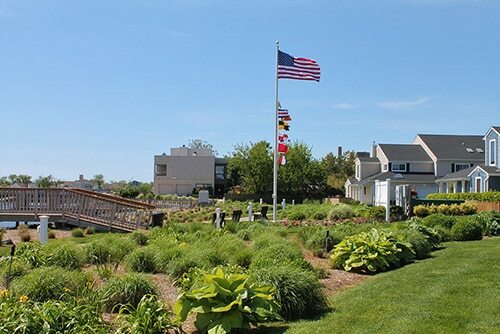 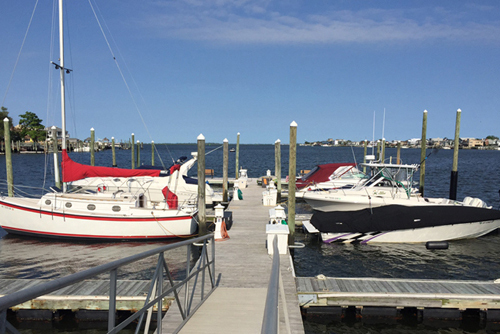 to our charming and beautiful seaside community where luxury homes and outstanding amenities make The Yacht Club Condominium Long Island’s ‘Little Slice of Heaven’. 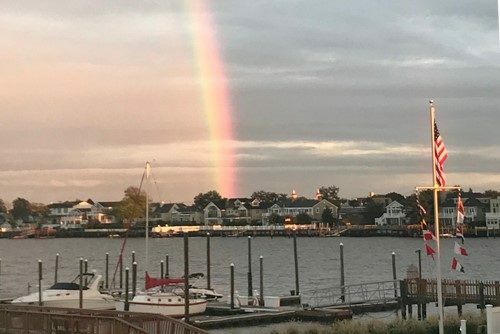 All the great things that make our community so special. 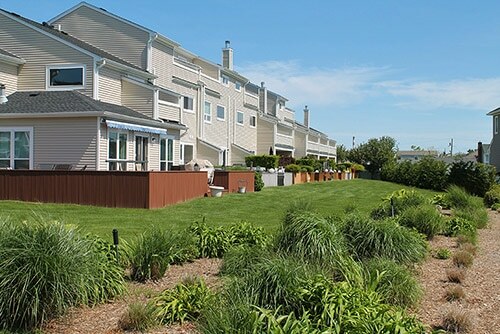 See what homes are for sale, rent or recently sold. 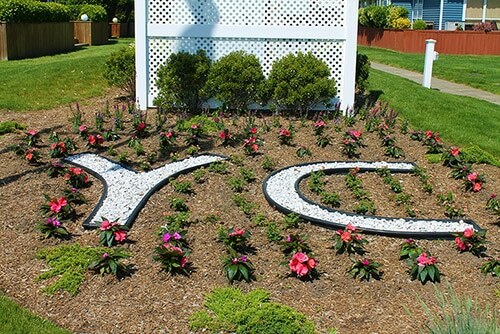 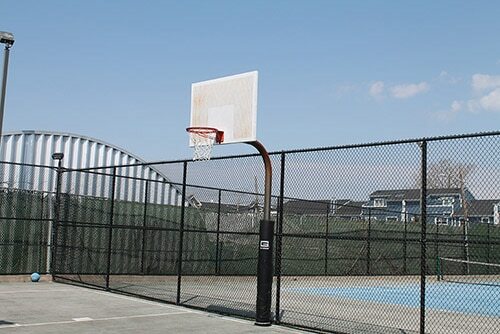 Take a look at what makes The YCC a beautiful place to live.